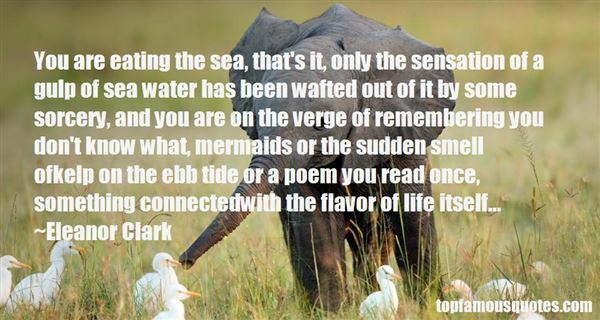 Reading and share top 2 Eleanor Clark famous quotes and sayings. 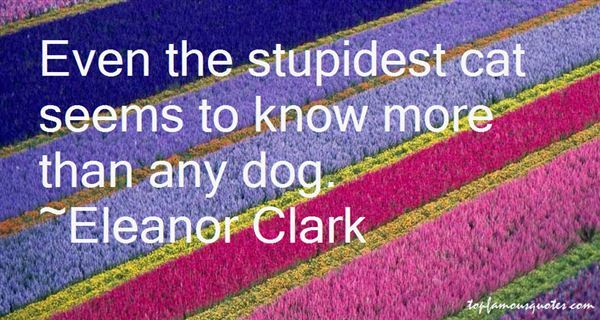 Browse top 2 most favorite famous quotes and sayings by Eleanor Clark. Truth is not what we want to see, but to make us see that which is amply visible even if not seen."